Nations Around The World Are Celebrating World Water Day Today! 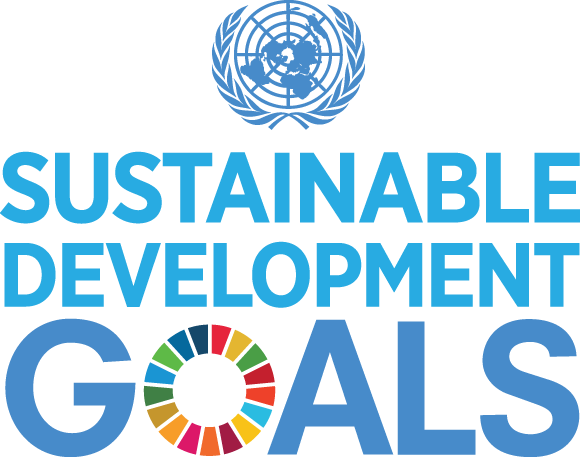 Let’s leave no one behind in 2019 and donate to reputable charities with practical solutions. You can help increase safe sources of water for drinking, food prep, sanitation and personal hygiene. Save a life today and celebrate! Help celebrate World Water Day by supporting solutions for a water crisis that effects billions of people worldwide. 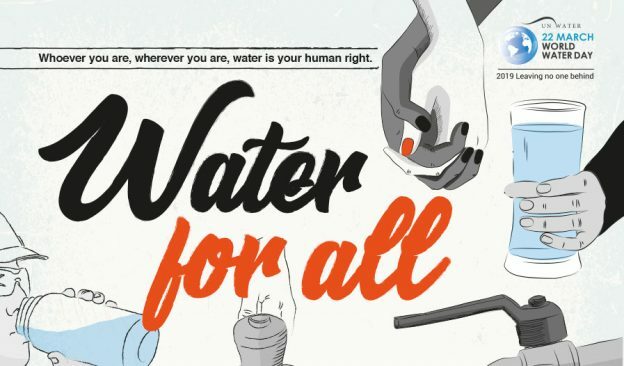 The right to water entitles everyone, without discrimination, to sufficient, safe, accessible and affordable water. See below for recommended water charities. Select a water charity that best meets your vision for solutions to the world water crisis. (We apologize for the inconvenience, but we’re only able to accept donations through PayPal at the moment). Our mission is to empower women and girls to build healthy lives through clean water initiatives. Currently, we are supporting a new vocational training program through WaterAid that helps single mothers and women from a battered women’s shelter to become plumbers. This program creates new opportunities for young women to maintain and repair household toilets and sinks in the Bilwi region of Nicaragua. Our model for accomplishing sustainability is based on a B2B relationship with other charitable organizations— NGO to NGO. We support clean water initiatives with stakeholders in leadership positions that need technical or fundraising support. WaterAid transforms lives by improving access to safe water, hygiene and sanitation in the world’s poorest communities. They work with partners and influence decision-makers to maximize our impact. 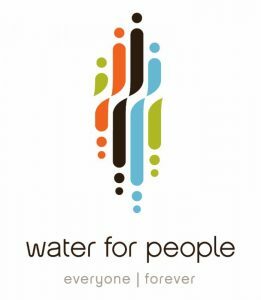 Water For People promotes the development of high quality drinking water and sanitation services, accessible to all, and sustained by strong communities, businesses, and governments. Charity: water brings clean and safe drinking water to people in developing countries. They work with local experts and community members to find the best sustainable solution in each location. With every water point they fund, their partners coordinate sanitation and hygiene training, and establish a local Water Committee to help keep water flowing for years to come. 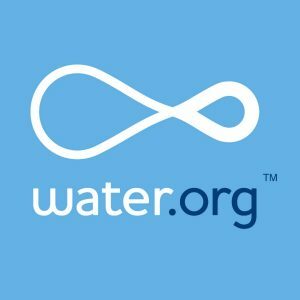 Water.org believes water is the way. To break the cycle of poverty. To protect and save lives. To make a bright future possible for all. Access to safe water can protect and save lives, just because it’s there. Access to safe water has the power to turn time spent into time saved, when it’s close and not hours away. Access to safe water can turn problems into potential: unlocking education, economic prosperity, and improved health. Every human being deserves to define their own future, and water makes that possible. They’ve transformed more than 17 million lives with access to safe water and sanitation, and together we can reach even more people. UNICEF’s water, sanitation and hygiene (WASH) team works in over 100 countries worldwide to improve water and sanitation services, as well as basic hygiene practices. Last year, UNICEF’s efforts provided nearly 14 million people with clean water and over 11 million with basic toilets. This entry was posted in Uncategorized and tagged Charity:Water, UNICEF, Water for Empowerment, Water For People, Water.org, Wateraid America, World Water Day on March 20, 2019 by Jackie Cabrera.